The Islamic Human Rights Commission’s Islamophobe Awards 2016 were announced at a gala dinner in London last night. Alongside the overall Islamophobe of the Year victor, Donald Trump, British Prime Minister David Cameron secured the UK Islamophobe of the Year gong, but Breitbart News lost in its category. The awards are granted by the the British-based Islamic Human Rights Commission (IHRC), a Shia-dominated sectarian group, described as a “Khomeinist”, which helps organise the annual Al-Quds Day demonstration in London, an event initiated by the Islamic Republic of Iran in 1979. The ceremony, which claims to be a satirically subversive way of addressing serious issues, took place at the Clay Oven in Wembley, London. Attendees, who paid for the pleasure, were treated to a night of grievance-mongering, a three-course meal and live stand-up comedy. David Cameron was awarded his title by public vote after January’s announcement of a £20 million fund for teaching Muslim women in the UK to speak English. Although the scheme aims to “tackle segregation” and help vulnerable women and their families “resist the lure of extremism” it was pilloried within sections of the Muslim community. 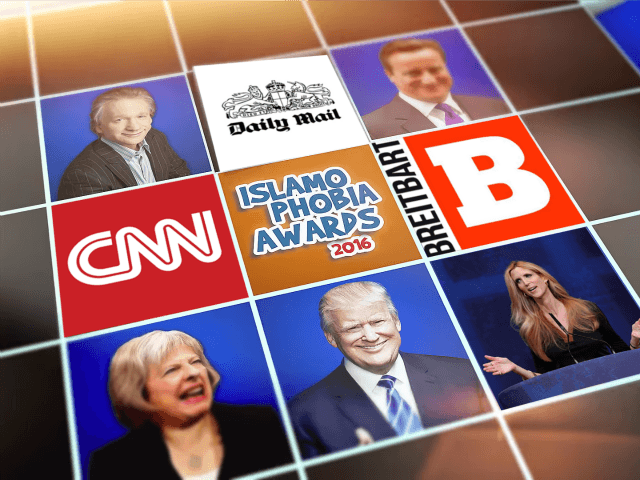 As Breitbart London has already reported, Donald Trump won the highest over-all Islamophobe of the Year award, he was also nominated in the international category. In the event, that lesser prize went for the second year to the French magazine Charlie Hebdo. “It is, once again, a great honour to be in this list of esteemed individuals who fight against radical Islam. 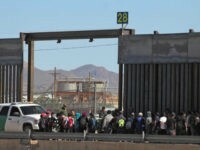 These lists – barring some farcical nominees such as CNN – are a who’s who of tackling the spread of extremist Islamism across the Western world. Frankly, I would be disappointed if we didn’t win”. The Book/Movie/TV Series category was won by the U.S. television series Homeland, awarded for its depiction of Muslims as terrorists. Organisers taunted author and political commentator Douglas Murray with a special “Blue Peter” badge to “reward him for his efforts” in trying so hard to get an Islamophobia award yet never succeeding. Some awards, such as one to Jon Snow of Channel 4 News for broadcasts about Gaza, were also given to recognise what the IHRC see as efforts to combat Islamophobia.